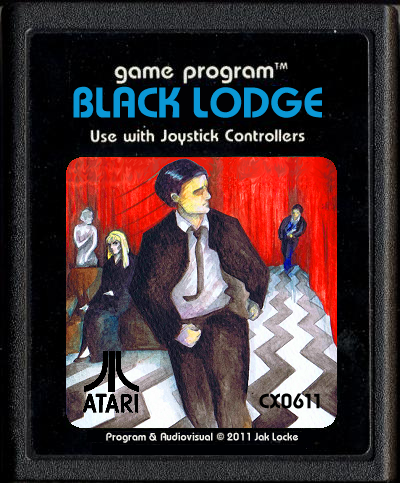 Black Lodge is an Atari 2600-style video game for PC and Mac, created by Jak Locke as a love letter to both retro gaming and Twin Peaks. This entry was posted in television and tagged Twin Peaks, videogames. Bookmark the permalink.